You only have one chance to make a good first impression! 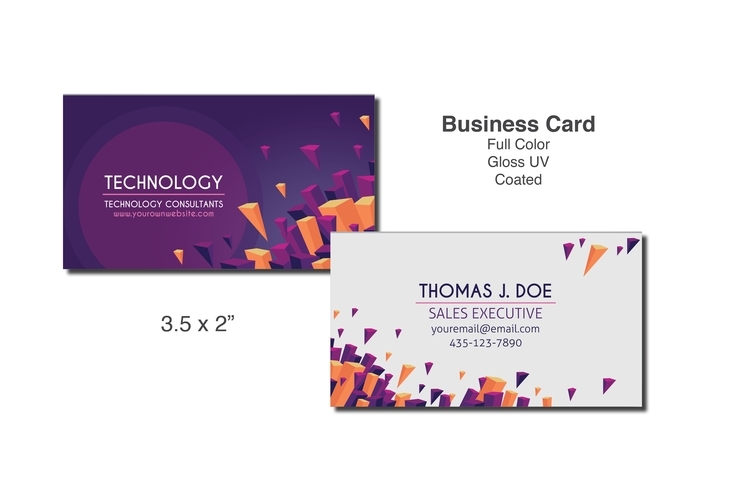 Our premium Business Cards set the industry standard for exceptional quality. Choose from the widest selection of superior grade card stocks and coating options offered anywhere!. Pricing includes Full (Four Color Process) Printing on front and/or back per card. Please email for questions regarding ordering more then one card.